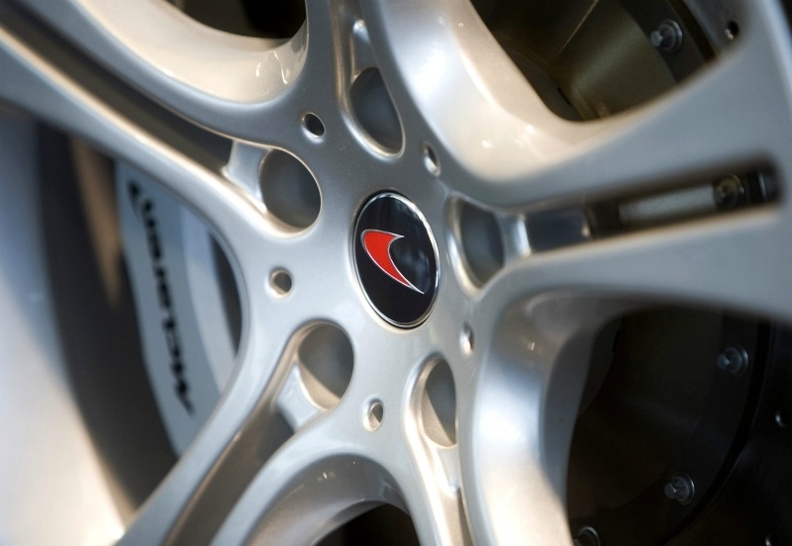 SINGAPORE -- Singapore billionaire Peter Lim has made a "significant investment" in UK-based sports car maker McLaren Automotive, the company said. Lim has joined McLaren Automotive's board with immediate effect. Forbes Asia recently ranked him number eight on Singapore's rich list, with an estimated fortune of $1.8 billion built mainly from investments. "Peter Lim's track record in Asia as a highly respected business leader adds further quality to our board in this highly competitive business environment at an exciting time for the company," Ron Dennis, executive chairman of McLaren Automotive and McLaren Group, said in a statement. The company said demand for its new McLaren sports car, the MP4-12C, is strong with retailers in the Asia Pacific region confirming orders that account for around 18 months of production. The McLaren Group also runs a Formula One team. Last year, Lim made a 320 million pound ($525.5 million) bid to buy Liverpool Football Club, but later withdrew the offer after the club went into the hands of New England Sports Ventures following a court ruling. Lim separately has exclusive rights to own and operate a chain of Manchester United-themed restaurants and bars in Asia.